Professional cleaning these days is not a luxury. Especially with a company like ours. 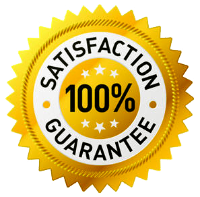 We tend to offer unbeatable prices and to improve our skills with time because we want to give our customers the best service in return. They not only pay for a service, they entrust us with their properties. This is why we feel responsible for their satisfaction. For those who wonder what our company stands for, it is prestige, dependability and high quality. We can assure you you can count on us to deliver excellent results at the right time, the way you expect us to. Main Cleaners are ready to give you what you need and turn your property, office or rented apartment into a shiny looking building. 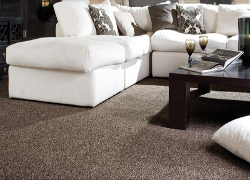 Did we mention that we also provide carpet and upholstery cleaning on really low prices? You don’t have to struggle with the maintenance of these items anymore. Because we can take care of them. We use special steam cleaning machines that are very powerful and safe. They can say goodbye to many types of dirt and bacteria. The best thing is that our carpet cleaning sessions are provided on site. This saves you a lot of hassle and worries, as you don’t have to engage a transportation company to take your belongings to the place where they will be cleaned. Are you already interested in our service? If so, don’t be ashamed to give us a call.